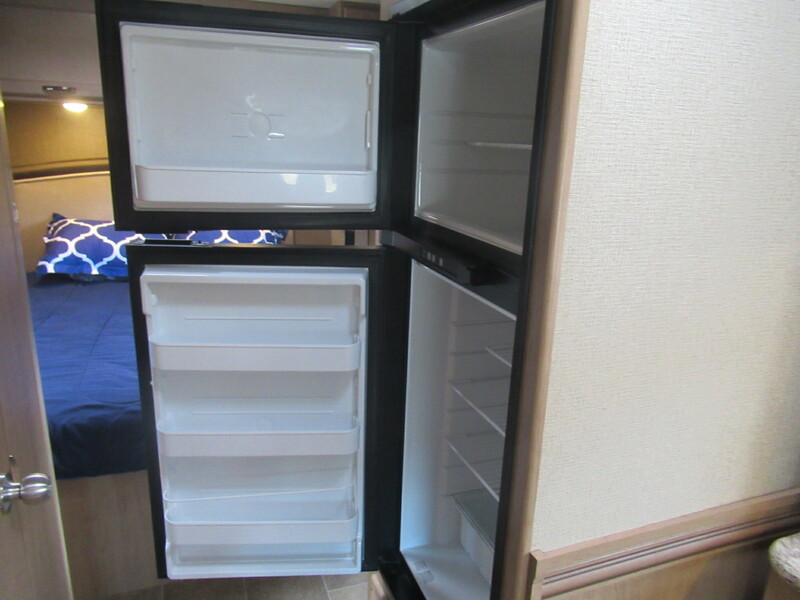 When we say Made to Fit, we mean it. 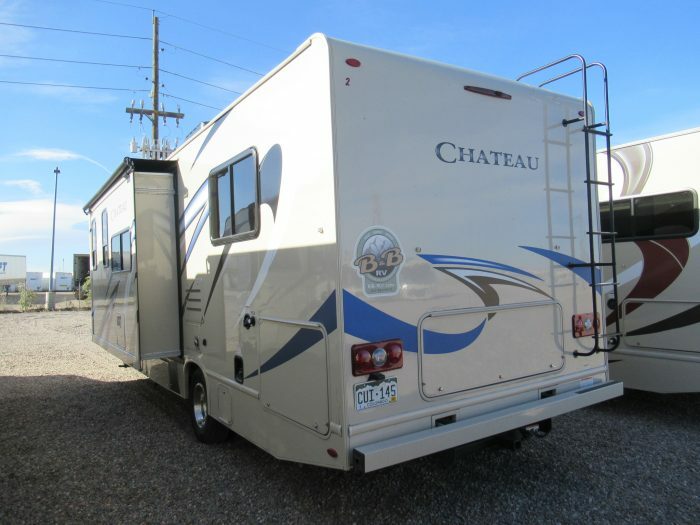 Freedom begins with choice and Chateau provides you the freedom you need to see your dreams fulfilled. 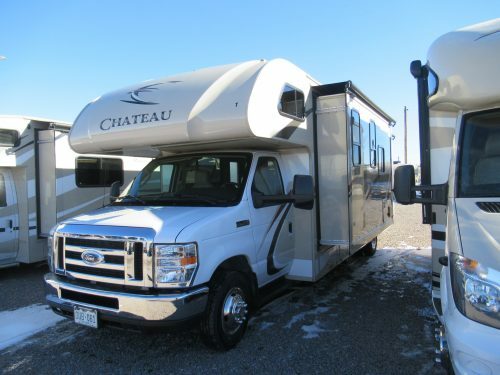 Begin living your dream the way you’ve always imagined- one unbelievable moment at a time with the Chateau 24F C motorhome by Thor. 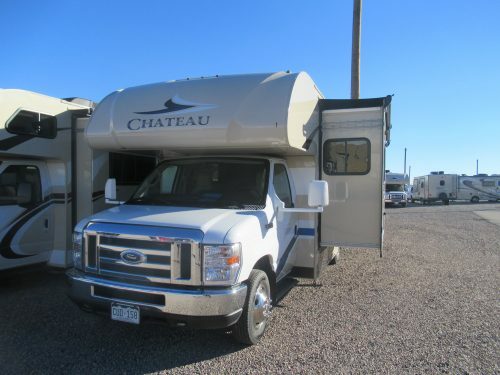 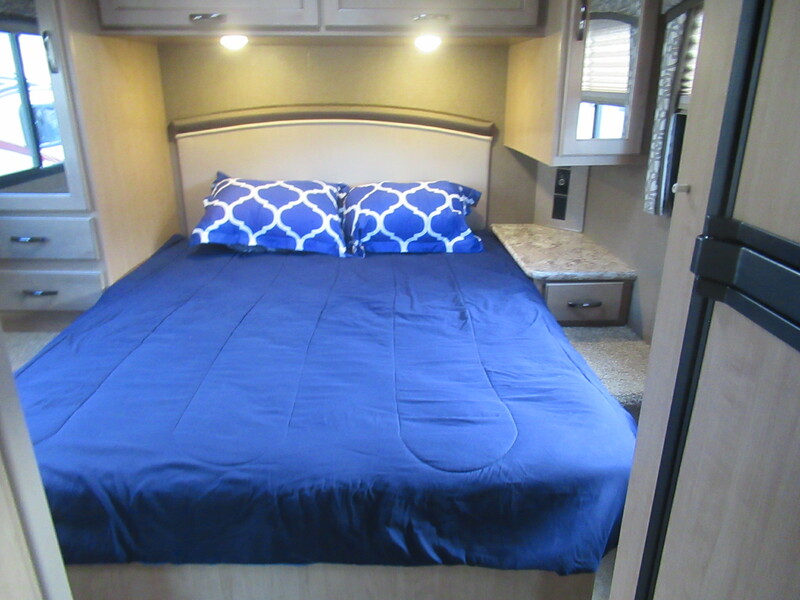 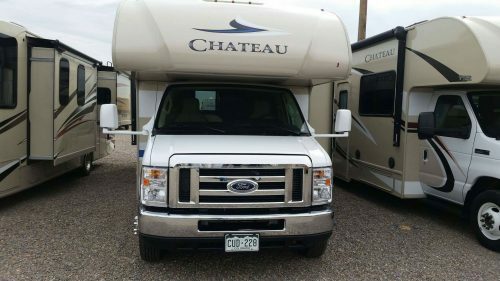 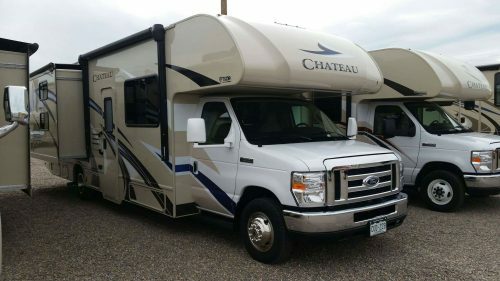 2019 Thor Chateau 28z is perfect for the family. 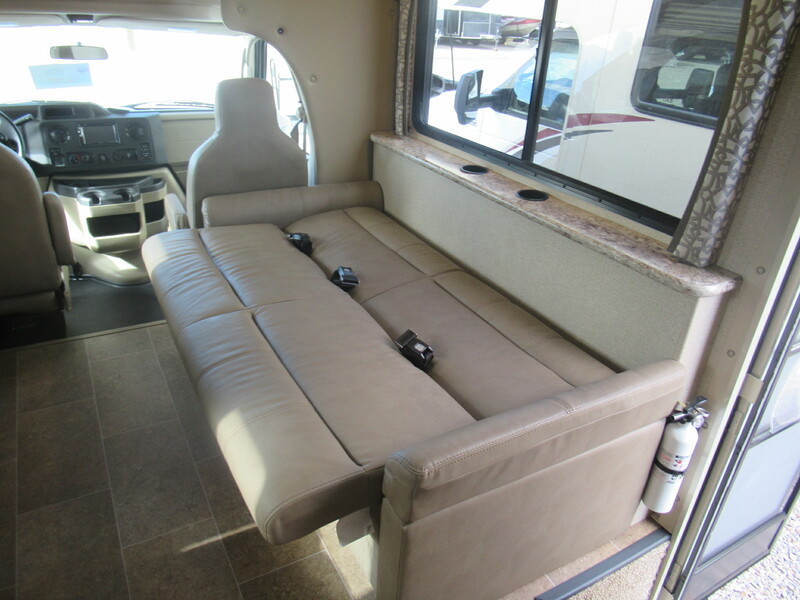 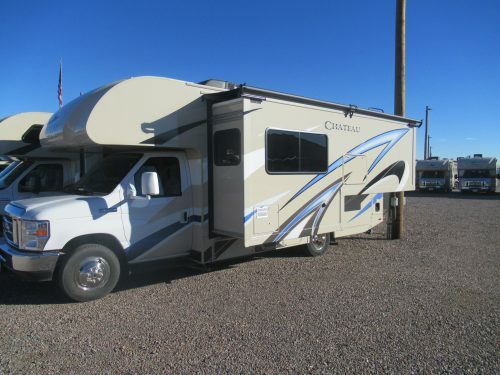 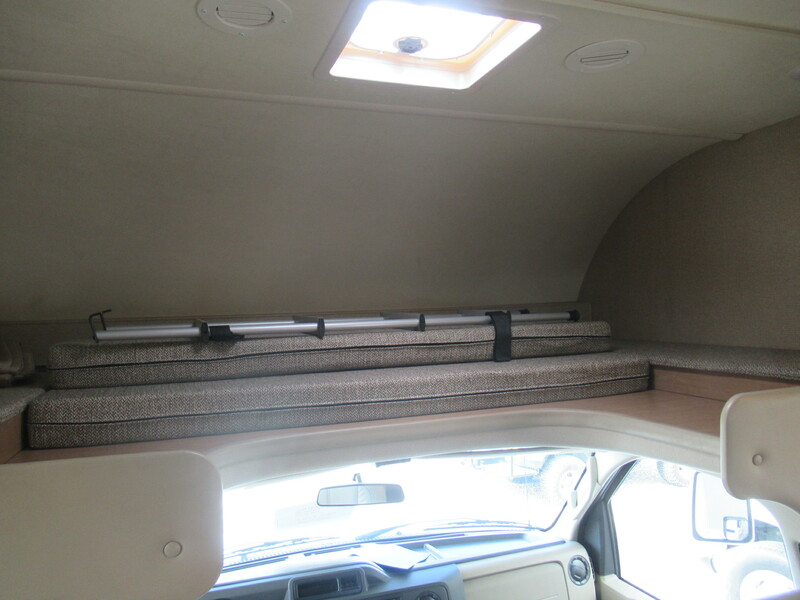 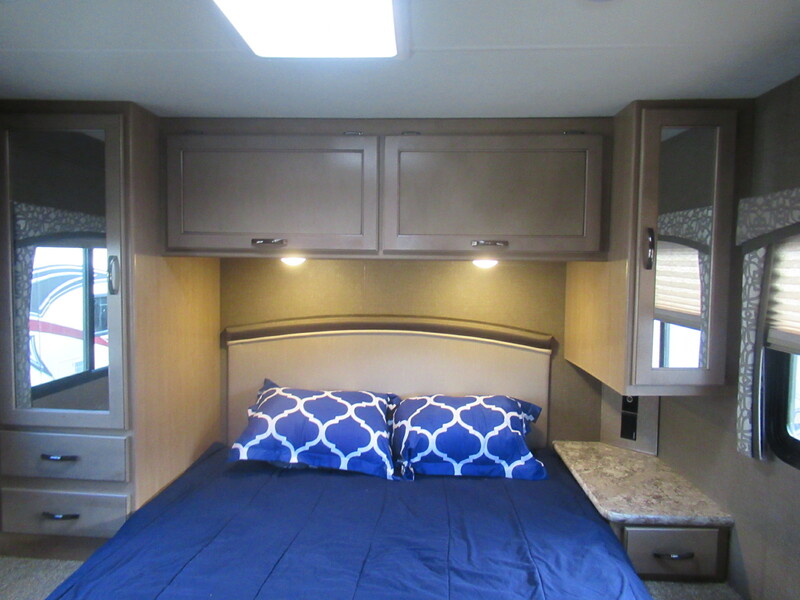 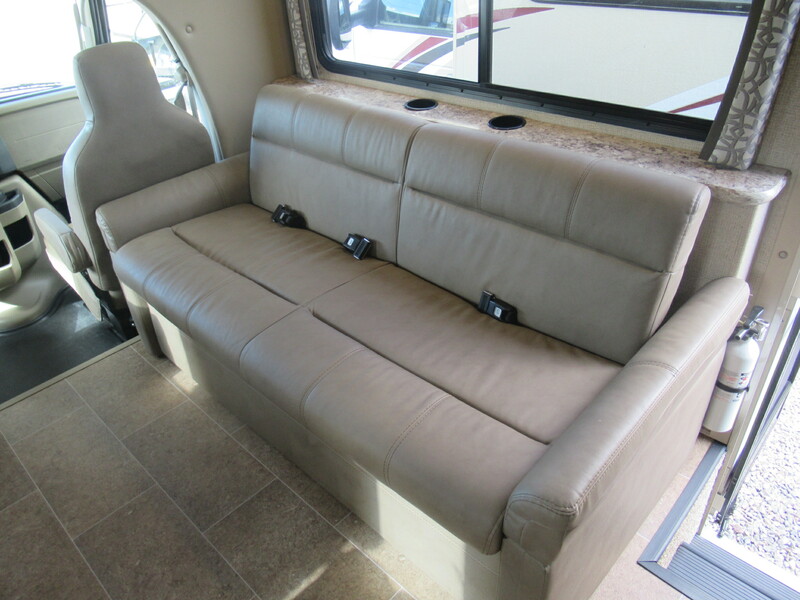 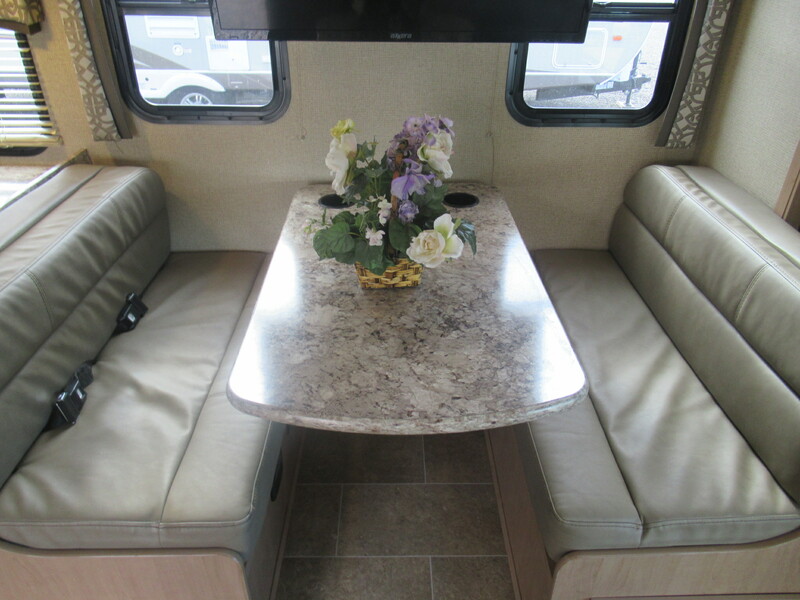 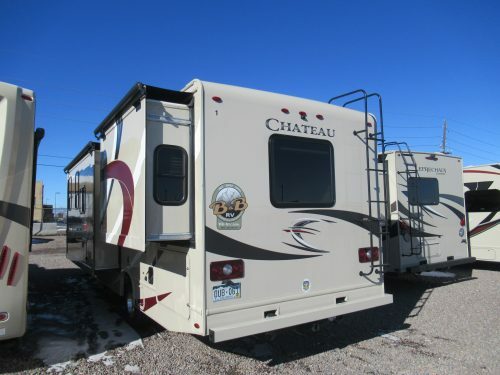 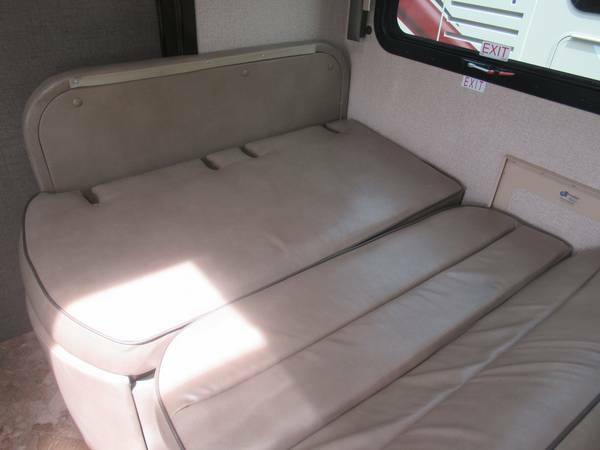 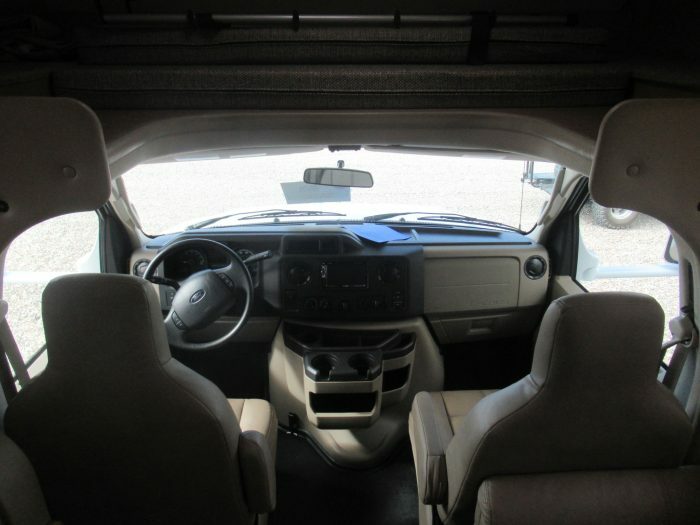 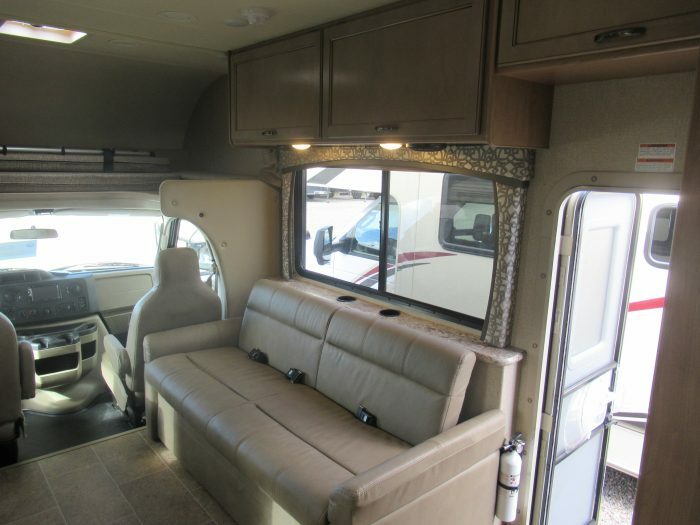 It offers an over-cab bunk, dinette and sofa that transforms into more sleeping area and a queen bed in the back. 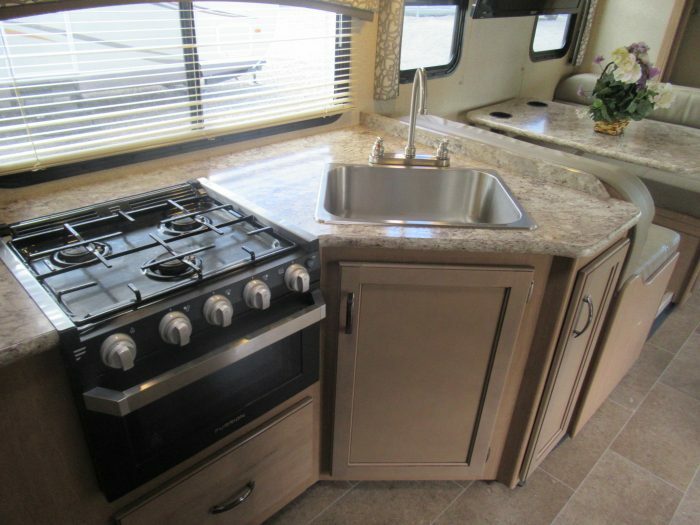 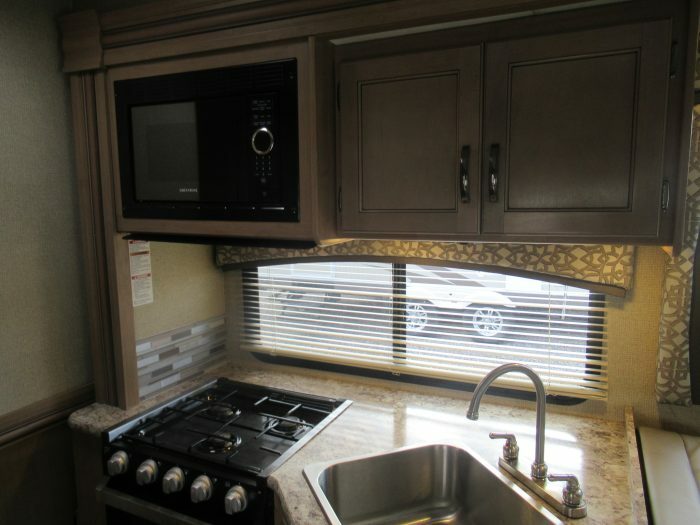 There is also a kitchen featuring a sink, stove, microwave and refrigerator for all of your cooking needs while on the road. 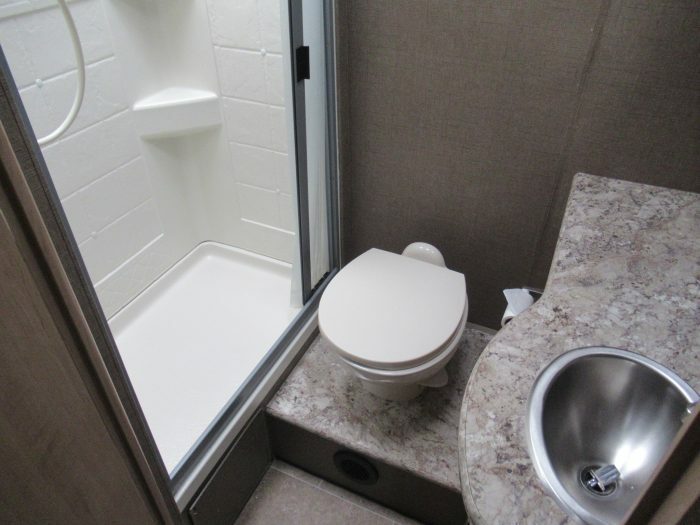 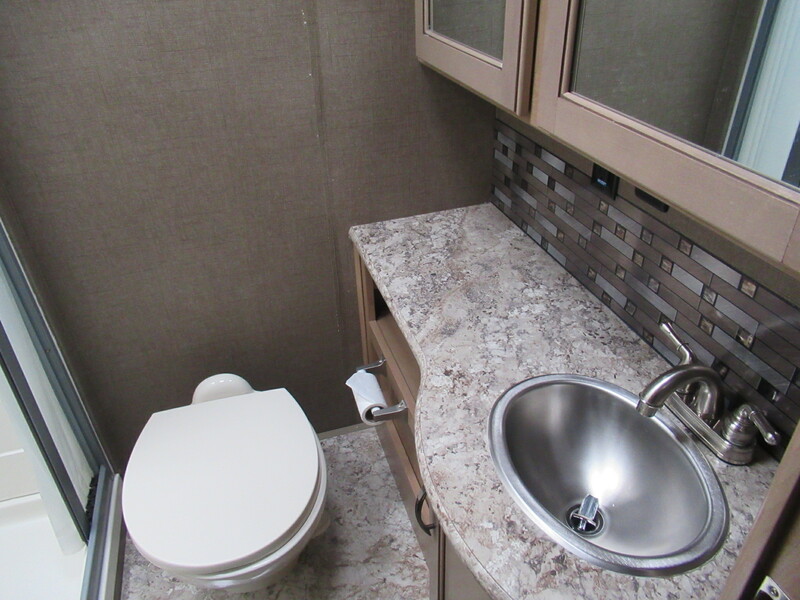 Freshen up in the motorhome’s bathroom as well; including a toilet, sink and shower. 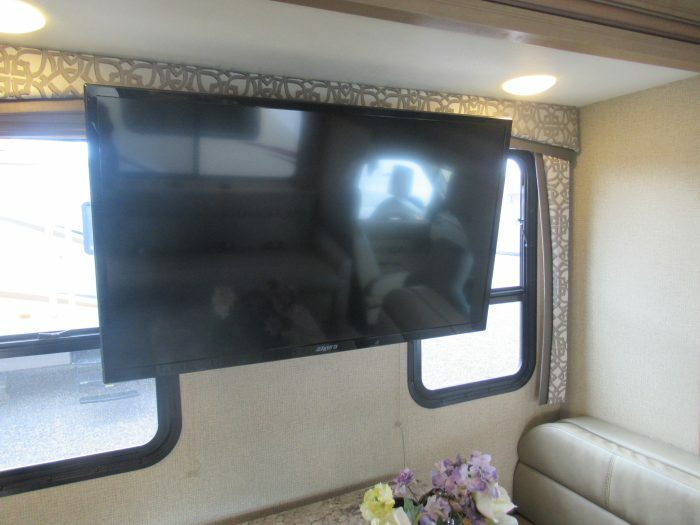 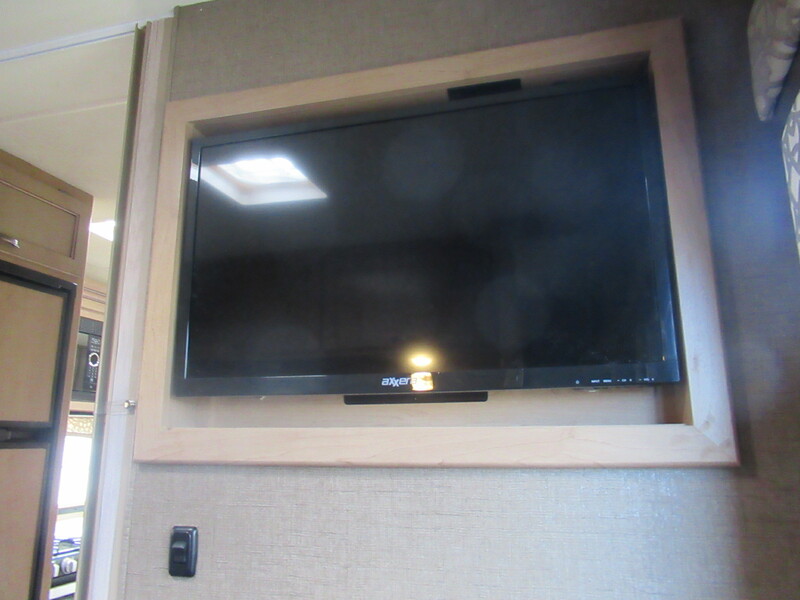 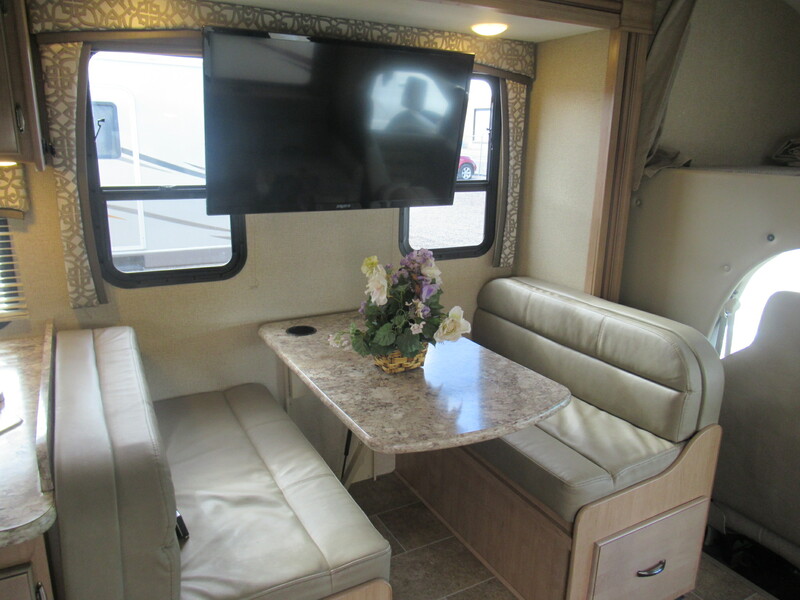 There are LED TVs featured throughout the RV for entertainment while out on the open road. We own and professionally maintain everything on site from the time they leave the factory. 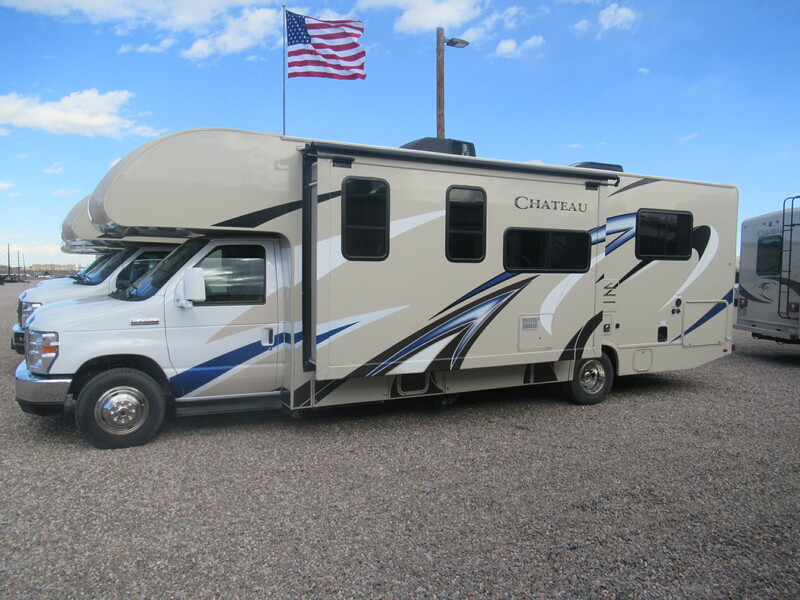 When the unit arrives, we drop the factory oil and add a high quality synthetic Lucas oil. This coach is built with the quality that comes with Thor and Ford. 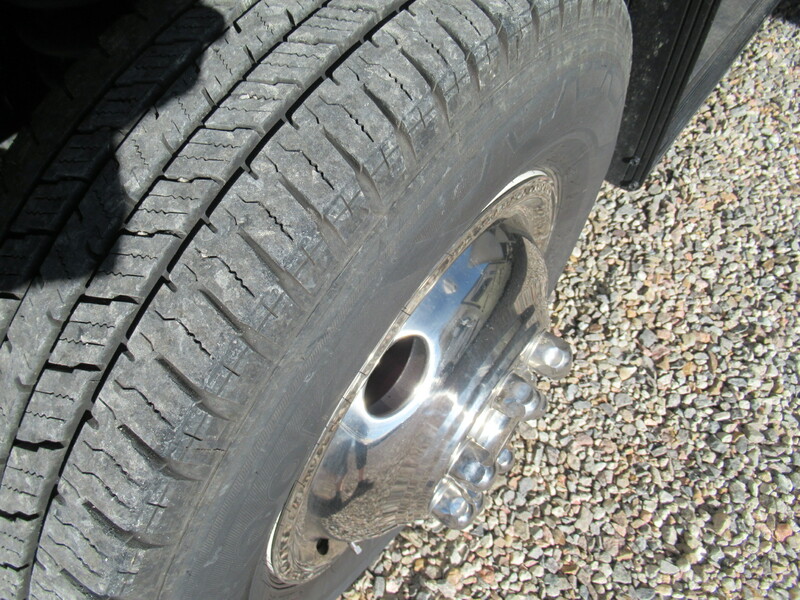 Thor has been building recreational vehicles for over 20 years. 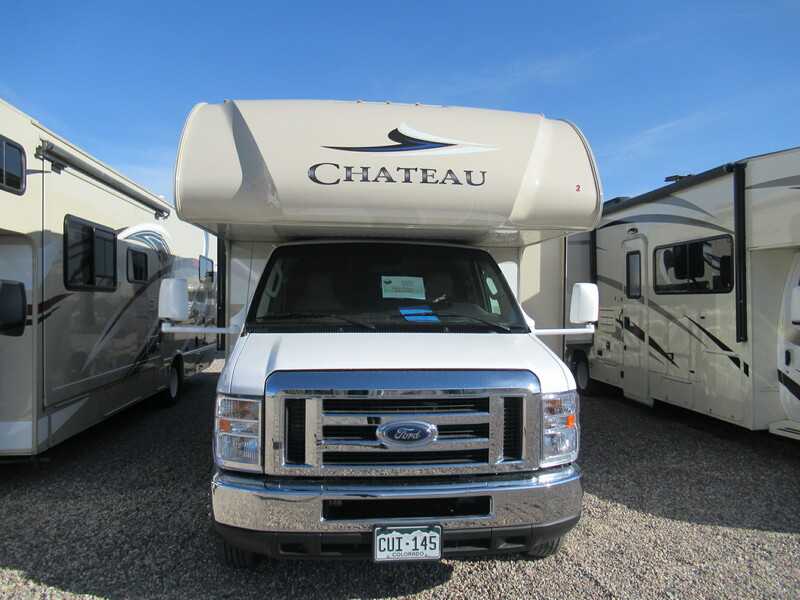 Ford includes a 60 month, 60,000 mile drive train warranty from the time the vehicle is new which is transferable to you the new owner. 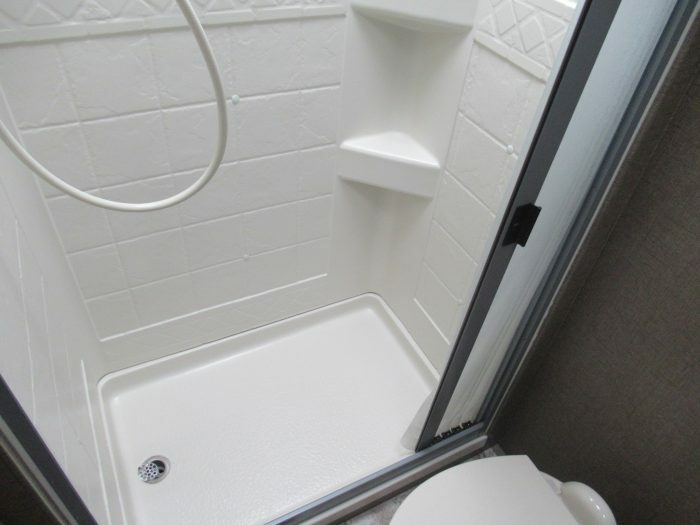 We have units built to our specifications with many upgrades.